It’s obvious that workforce recruiting has changed markedly over the past decade. To start, many job seekers now use online services to land the right job. Perhaps more important, the core skills needed today are different from those of the past. While having excellent technology knowledge matters, you must also be a terrific communicator. The ability to share your ideas with peers and the leadership team is a critical success factor. In my day-to-day work, I’m fortunate to meet many people who are either interviewing for positions or looking to fill vacancies. I make it a habit to chat with these individuals about the hot buttons to push during the interview. #1: Act normal and be relaxed. While there is a formality to an interview, you must also make sure to show your human side. Therefore, think of the interview as having a professional conversation. This means you will prepare well, dress right, and provide in-depth responses to questions. 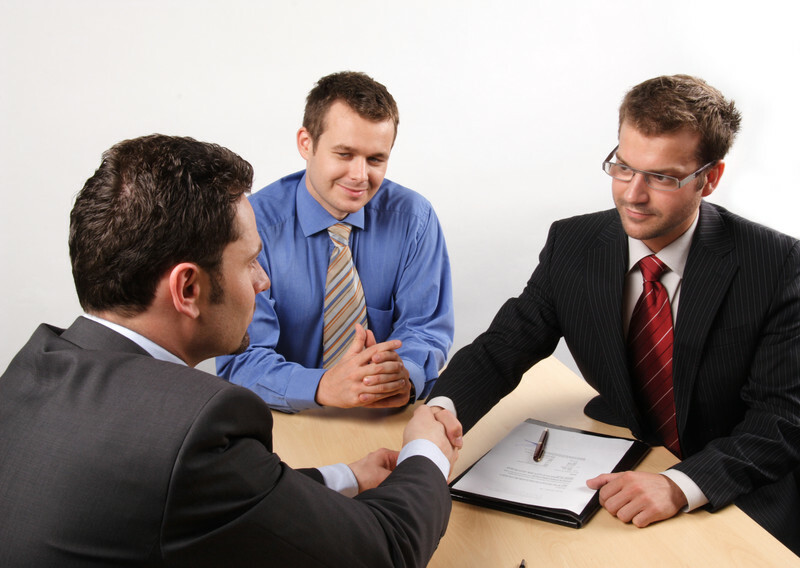 However, the interview is also a conversation, meaning that you need to have a relaxed approach. For example, if you have a planned response to a question that might arise during the interview, make sure to rehearse so that the delivery is natural. I recommend using examples because it highlights your work experience and makes the interview more engaging. #2: Think bigger than the interview question. The excellent candidates are able to understand the macro-perspective of an interview question. In other words, you must avoid thinking too narrowly. As you know, this is a standard and “loaded” question. Making a mistake with your response can result in halting your progress in the selection process. Notice the response to this question includes an example. In addition, the Operations Manager accepted accountability for the problem and implemented a solution. Hiring managers appreciate hearing that you went beyond reporting a problem. Make sure to discuss how you used a contingency plan or workaround to rectify the situation. Finally, the two managers developed a positive working relationship. Today, cross-functional communication is in high demand. You’re not going to land every job. There are too many variables that are considered. You might lack some of the necessary skills, or your cover letter failed to pique the interest of the screener. However, you need to be persistent. Once you get the interview, be confident, use examples, think big picture, and stay calm.